Rummy is a game of Drawing and Discarding cards until one player forms the requisite hand of cards (melds of either, Sequences of cards belonging to the same suit, or, Sets) and Declares his/ her hand. Dealer Button: The Rummy card game begins with deciding the Dealer. This happens automatically in the game as all the players are dealt a card each and the player who receives the highest card gets to go first. Turn then moves clockwise around the table. However, if you&apos;re joining a room where a game is already in progress Deal will be awarded to the winner of the previous game and turn will rotate clockwise. The Deal: The next step is distribution of cards to the players. In a 2 player game = 13 cards each, 3 player game= 10 cards each, 4 player game= 7 cards each are dealt (each player&apos;s cards are visible only to them). After this the next card is opened and kept face-up on the table and forms the discard pile of cards. The rest of the deck is kept next to it and forms the closed deck. The Joker is kept face up underneath the closed deck. 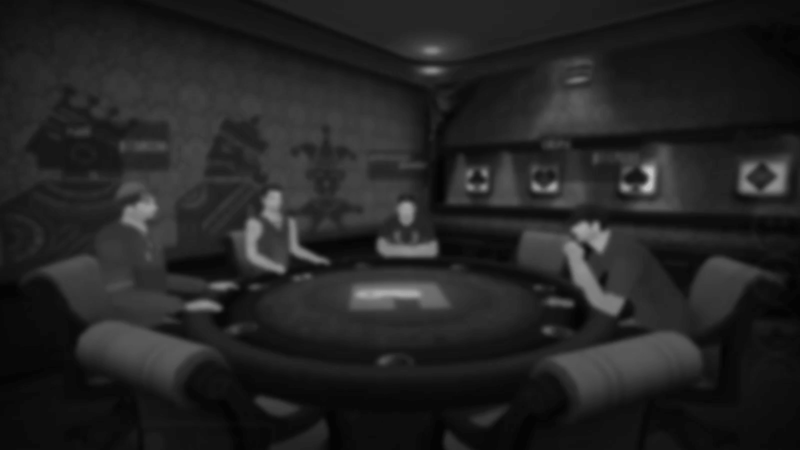 Gameplay: The player who is the Dealer will go first and may either pick the face-up card from the discard pile or draw a card from the closed deck. Turn will then pass on to the player sitting next to the Dealer in a clockwise manner and so on and so forth. This will continue to happen till a player creates a valid hand (with melds of Sequences of cards belonging to the same suit or Sets) and Declares it. As soon as a player Declares their hand the game comes to an end and the other players are required to Meld their cards in the best possible order and Declare their hands too. The winner is awarded Chips/Points on the basis of incomplete melds of the other players. Sequence- Is a meld (arrangement or group) of 3-4 consecutive cards belonging to the same suit. Set- Is a meld (arrangement or group) of 3-4 cards of the same rank belonging to different suits. Joker- Is a wild card and can be used to complete either a Sequence or a Set. The Joker changes with every hand played. Pure Sequence- Is a sequence made without the use of a Joker.